Katrina Kaif is currently busy promoting her upcoming film Zero where she will be seen along with Shah Rukh Khan and Anushka Sharma. Katrina in the film is essaying the role of Babita Kumari. Her character has a lot of complexities in life and deals with many issues. In a recent interview, Katrina was asked about depression to which she said that “It’s a difficult subject”. In an interview with Deccan Chronicle, the actress was asked about depression to which she said, “It’s a difficult subject. There is very little help for people who are suffering. There may be times when you are completely consumed by your emotions. It’s not a factual situation. The emotions you feel is a response to your mind. If you have a break up in life and you don’t want to meet people and also you feel as if your life is over”. “A lot of things come and go in life Most of the times people are trying to be something they are not and be somewhere they are not,” The Jab Tak Hain Jaan starrer added. 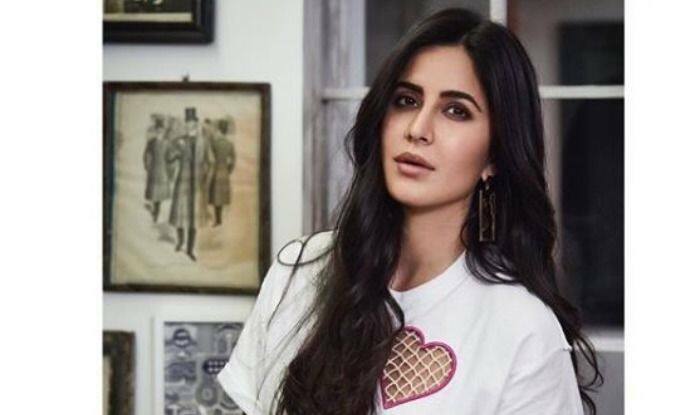 Earlier today, a new song from Zero titled ‘Heer Badnaam’ was released which focuses more on Katrina character Babita, her attitude, work and life. It also shows a bit of her interaction with Bauua Singh, played by Shah Rukh Khan. Zero is about the love story of a character named Bauua Singh, a dwarf from Meerut, who finds a companion in Aafia, a NASA scientist with cerebral palsy, played by Anushka Sharma. He, however, meets leading superstar Babita and falls in love with her too.